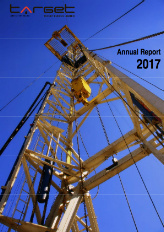 Annual Reports - Target Energy - Australian petroleum exploration and production company. To view the Target Energy Annual Report for 2017 please use the link below. To view the Target Energy Annual Report for 2016 please use the link below. 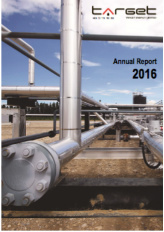 To view the Target Energy Annual Report for 2015 please use the link below. 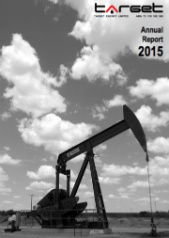 To view the Target Energy Annual Report for 2014 please use the link below. 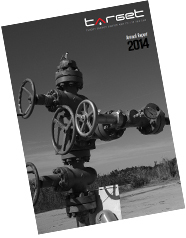 To view the Target Energy Annual Report for 2013 please use the link below. 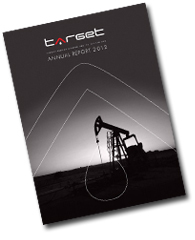 To view the Target Energy Annual Report for 2012 please use the link below. 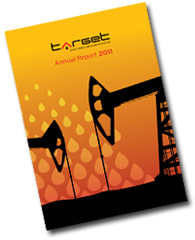 To view the Target Energy Annual Report for 2011 please use the link below. 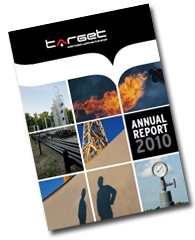 To view the Target Energy Annual Report for 2010 please use the link below. 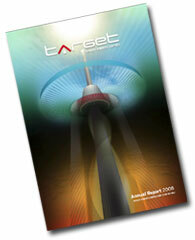 To view the Target Energy Annual Report for 2009 please use the link below. 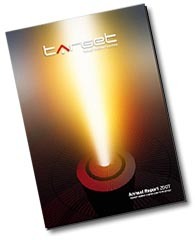 To view the Target Energy Annual Report for 2008 please use the link below. 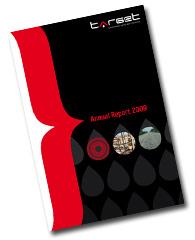 To view the Target Energy Annual Report for 2007 please use the link below.